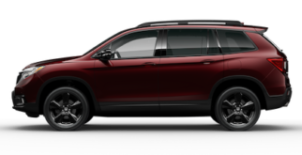 At Valley Honda, we want to make sure you have everything you need to make your driving experience in your Honda as enjoyable as possible. One aspect of that is making sure you have access to the most recent navigation update for your vehicle so that you can save time, increase convenience, and get the most your navigation system. Luckily, Honda has provided a website for that very purpose! Select the button below to get started. Once there, you’ll simply select your vehicle, choose the correct update for your system, and checkout. It’s as easy as one, two, three! 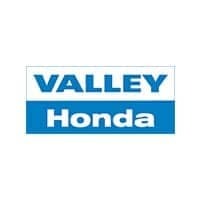 If you have any questions or need assistance with your navigation system, don’t hesitate to call us here at Valley Honda. We’re always happy to help however we can!